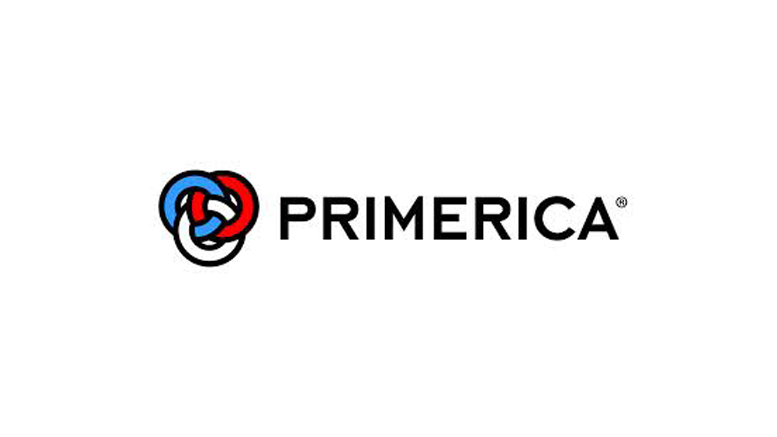 Primerica Inc. (PRI—NYSE) generated net income of $49.4 million in the third quarter, the financial services firm said Wednesday. The Duluth, Georgia-based company posted record earnings of 98 cents per share, up 19 percent from a year ago. On average, analysts surveyed by Zacks Investment Research had predicted earnings of 93 cents per share. Revenue climbed 5 percent to $355.8 million. The year-over-year growth resulted primarily from higher sales of the company’s term life insurance product. The number of policies issued rose 21 percent in the quarter, driving operating revenue in the segment up 11 percent to $197.2 million. Sales of investment and savings products remained flat versus the prior year, but fell 13 percent on a sequential basis to $128.7 million in operating revenue. “Our ongoing efforts to expand distribution resulted in a 7 percent increase in the size of our life insurance licensed salesforce, which contribute to the 21 percent growth in life insurance issued compared with third quarter a year ago,” CEO Glenn Williams said in the company’s release. Be the first to comment on "Primerica Beats Wall Street Expectations with Record Earnings"